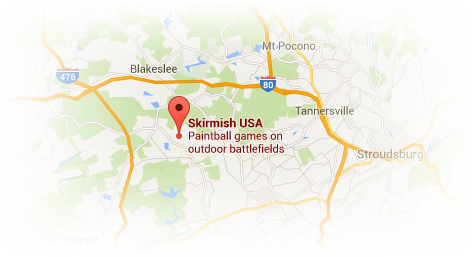 SKIRMISH IS OPEN FOR PAINTBALL PLAY EVERY DAY but we also offer killer special paintball events all year long. Check out our extensive calendar of paintball events to see what’s going on while you’re in town. 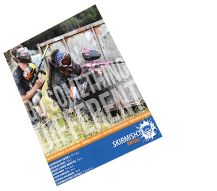 Simply go to the day you’re interested in and click on the paintball event for all the details OR CLICK HERE FOR A FULL LIST OF OUR SPECIAL EVENT DAYS! 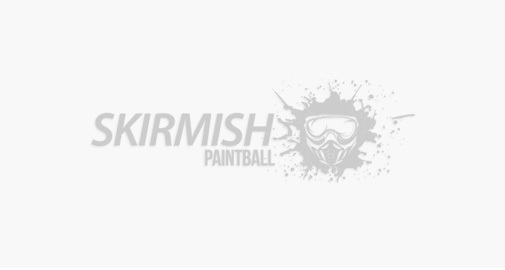 For this weekend all ladies will play for free at Skirmish Paintball. Their basic entry fee will be covered!